Get 2 Bears above the candy string! This level has medium difficulty. 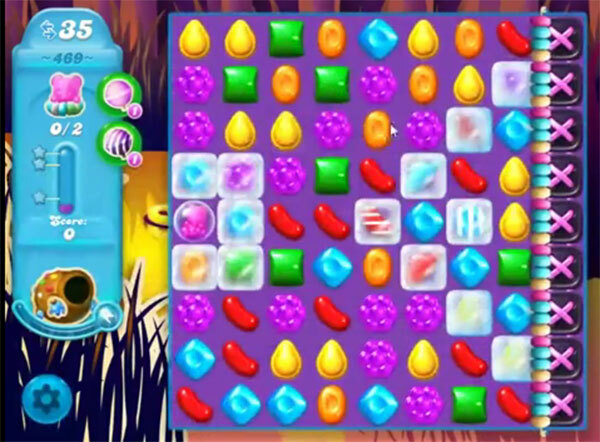 For this level try to play from bottom to shuffle candies and make striped candy combo. Combine striped candy with each other to break the blockers. After play above the bear to take them to the top. Ok, I really hate this level. This is the craziest level yet – not sure why it’s not labelled hard level cos that’s exactly what it is. Impossible!!!!!! !